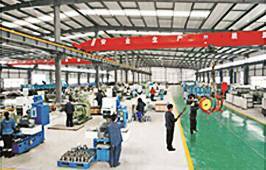 SHENZHEN LDK INDUSTRIAL CO., LTD was established in the beautiful city, Shenzhen, near HongKong, and own the 30,000 square meters factory which was located at the Bohai Sea coast. 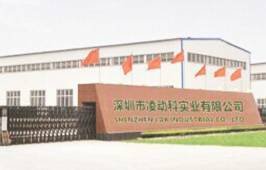 The factory was established in 1981 and is specialized in design, R&D, production, sales and service of sport equipment for 36 years. 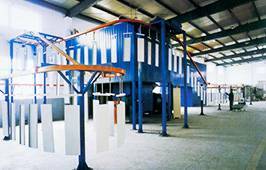 It is one of the first professional manufacturer to do sports equipment industry. The main products include outdoor fitness equipment, sports equipment of the Playground, Football Fields, Tennis Courts, Basketball Fields, Tracks, Volleyball Courts, etc. 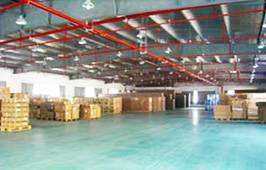 It always has a reputation for the high quality and good service both domestic and overseas market. Persistence, excellent management, good process, finest quality is the spiritual milestone to assure the quality. 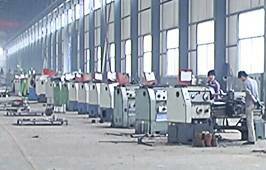 We own top-notch factory environment, first class equipment and approved by NSCC, ISO9001, ISO14001,OHSMS. 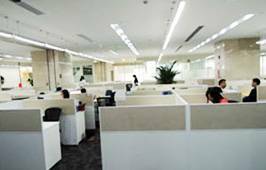 This guarantee us to do more and more high quality products continuously and offer each staff high quality work, study, sports and life. 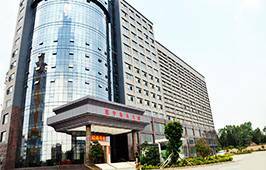 Copyright © SHENZHEN LDK INDUSTRAL CO.,LTD All rights reserved. Powered by Digood.